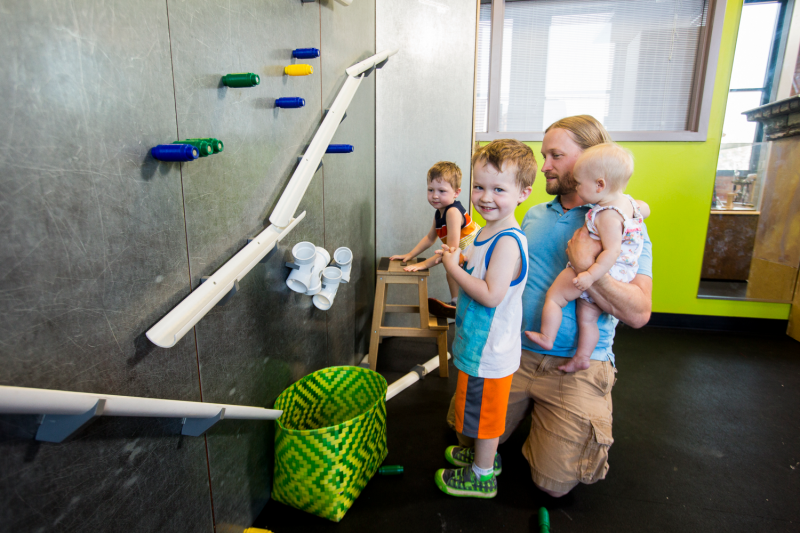 Duluth Children's Museum Mission:To engage children in hands on learning through creative play and interactive exhibits. Vision: To be the place in Duluth where all children are free to imagine. Learning: Moments of early education spark all children’s future well-being. Engaging: We attract return visitors with new, creative activities. Fun: All children deserve a time and place to play. Community-based: Diversity enriches all children’s lives.